Manufacturer of a wide range of products which include hydraulic lift table. We are offering Hydraulic Lift Table to our clients. 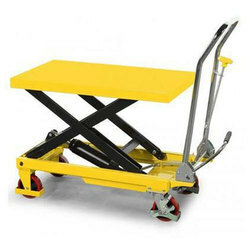 Looking for Hydraulic Lift Table ?